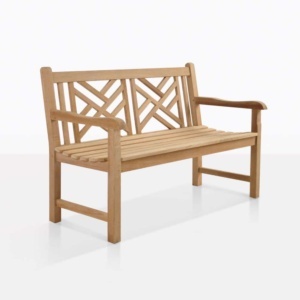 The Elizabeth Garden Bench is a sophisticated and beautiful design, made perfectly for your outdoor space. 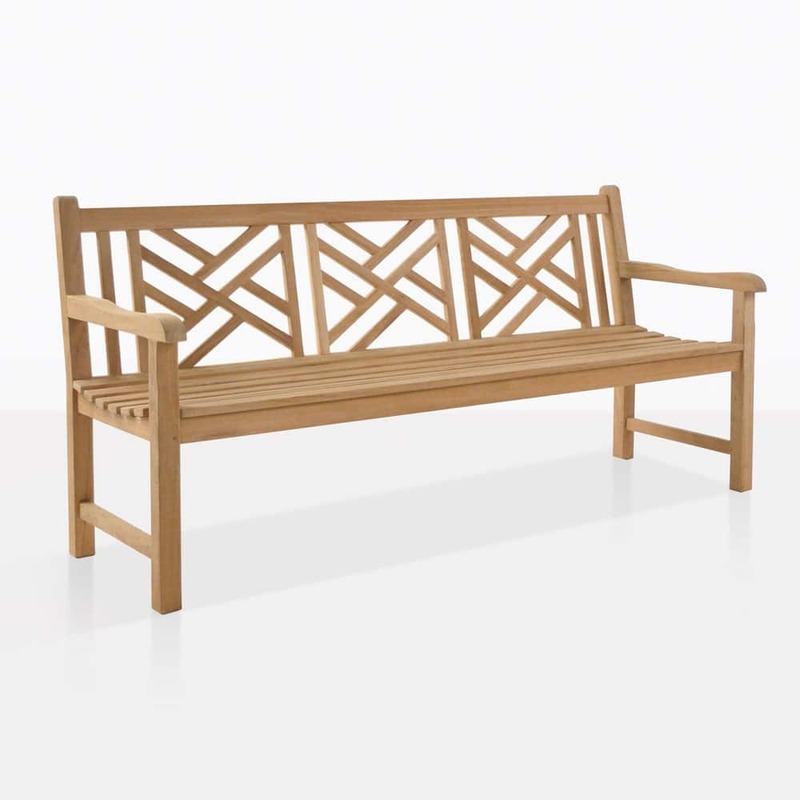 This is a bench which seats 3 people and is made from Grade-A Teak. 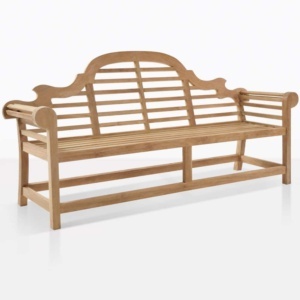 The Elizabeth Garden Bench is a sophisticated addition to any outdoor space. The itnricate but substantial design detail makes it both beautiful and functional. 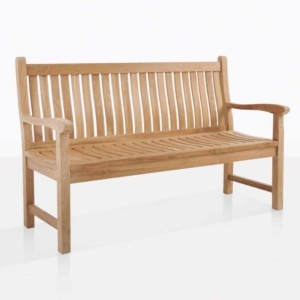 Made from the highest quality centre cut teak wood, this Grade-A Teak Bench is such a beautiful addition to any outdoor area.